Zayn Malik opened up about his anxiety. Here’s why that matters. 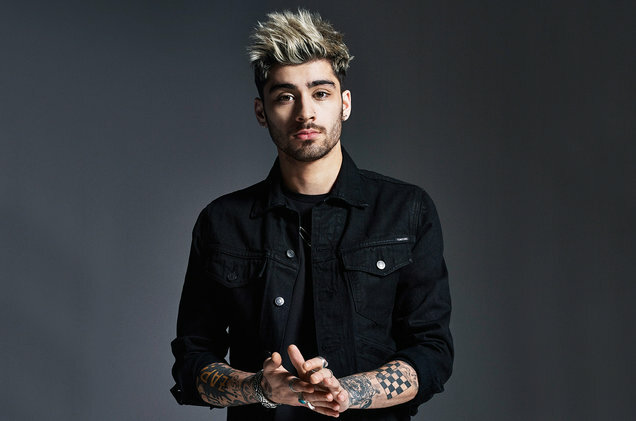 It’s been a whirlwind fifteen months for Zayn Malik, the suave tenor who first rose to fame as a member of One Direction. In March 2015, he stunned teens everywhere when he abruptly left the boy band that first made him a household name. 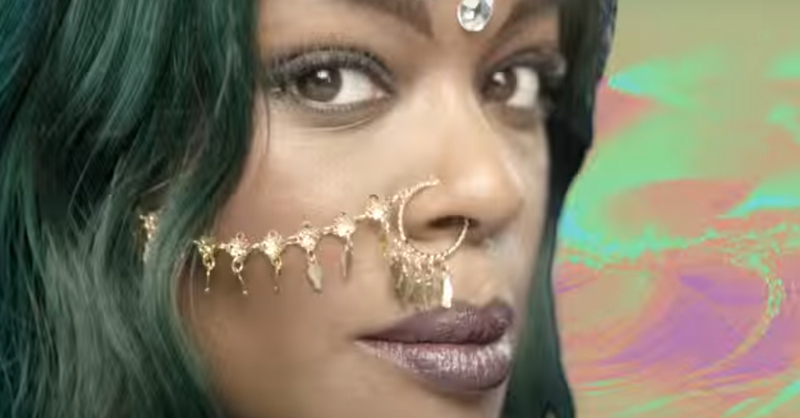 Since then, he’s had an extremely public breakup, released a new album, began a new relationship with a supermodel, and was subject to a bizarre and racist tirade from rapper Azealia Banks. That’s a lot for any early 20-something to handle, let alone one who must process everything in the public eye. Last week, Malik revealed that in addition to everything else mentioned above, he was also struggling with severe bouts of anxiety. Posted on June 16, 2016 June 16, 2016 1 Comment on Zayn Malik opened up about his anxiety. Here’s why that matters. In her latest Twitter meltdown, Banks spent most of Tuesday night and Wednesday morning posting disgustingly racist, homophobic, and xenophobic slurs targeting fellow musician and former One Direction member Zayn Malik, who is biracially Pakistani British. Banks was apparently infuriated by her perception that Malik had copied some of Banks’ personal style. Whether or not that is true, this is no excuse for the revolting bigotry of Banks’ tweets, published late last night (screenshots after the jump via Kajalmag.com; trigger warning for slurs).